2 Years New! “Summerhill” model by Domain Homes. 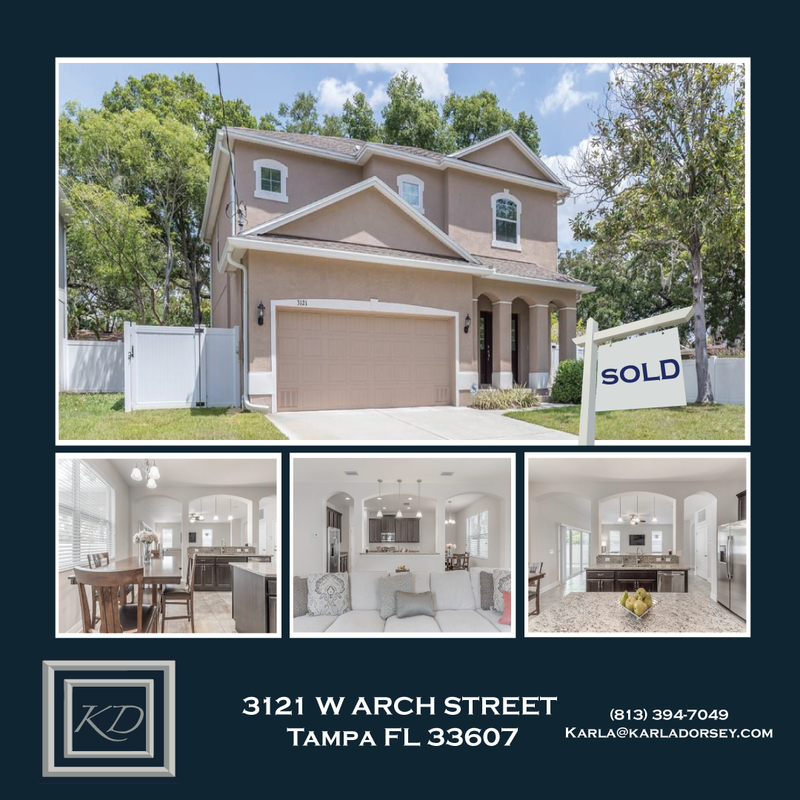 Popular for beautiful open floorplan, large gourmet kitchen features maple 42″cabinetry, functional center island , walk-in closet pantry, & granite counter tops. Upstairs master suite features tray ceilings , oversized custom walk-in closet system, soaking tub,double vanities, granite counters. Spacious 2car garage with rack system & plenty of storage. Expanded covered lanai with room for pool & privacy white vinyl fence surrounds this special home. Walking distance to Hillsborough county’s only elementary IB program, MacFarlane Park Magnet School.